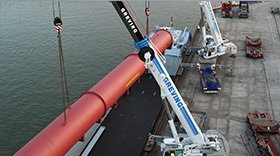 HBH Logistics is an international project forwarding company. 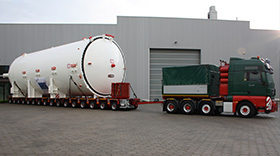 We specialise in the transport of oversized and heavy loads for both national and international projects in Eastern Europe in particular. We also provide services in the assembly of heavy industrial equipment such as turbines, generators, transformers, etc. down to the very foundations. This work is performed by using either a crane or hydraulic lifting system. 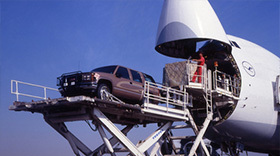 Our services range from courier services to the shipment of cargo to the storage of goods. 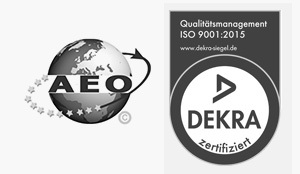 Moreover we enable export and import clearance through German and Benelux ports. Customers benefit from our comprehensive free-to-door services, which include all the associated sea freight, air freight, barge and rail transport services within Europe and worldwide. After an absence of one year, our colleague Michael Sordon has returned to HBH Logistics. We are very pleased to welcome him back to our team in Schwelm. From 01/09/2018 on Ms. Sabrina Niemann and from 17/09/2018 Ms. Maja Ehlers will join our team.